I purchased this collar along with a set of ears from KPP for the first time. 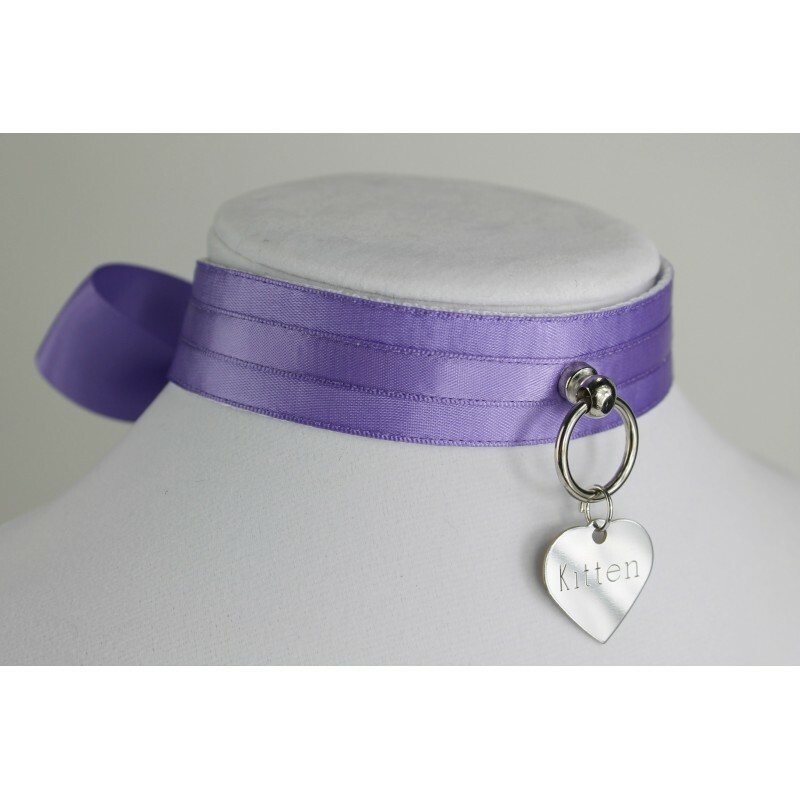 The collar is simple and graceful in its design and with a plush lining it is a delight to wear. I ordered mine at 14 inches with the plush lining. I found that when paired with the padlock it was just a bit too snug to wear for extended periods of time, but with the ribbon tie it is just fine.